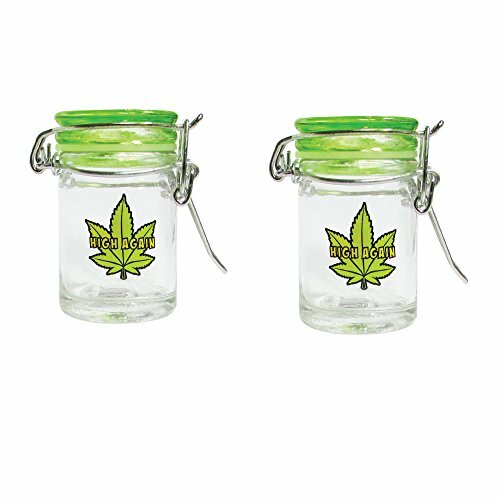 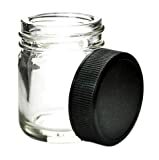 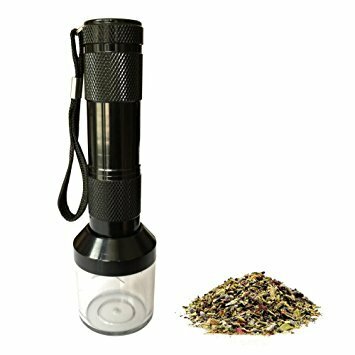 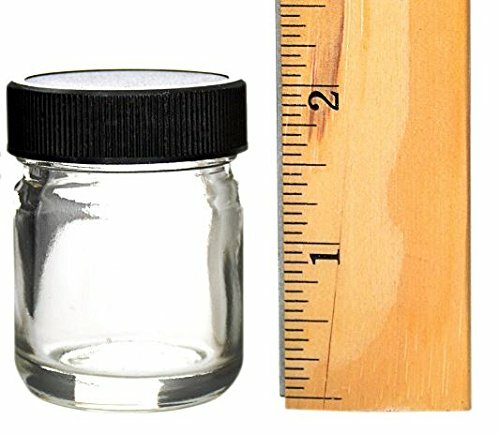 This glass jar helps boost presentation and offers a unique type of packaging for your needs. Our glass containers are made with thick Grade A pharmaceutical glass to ensure satisfaction on every purchase. 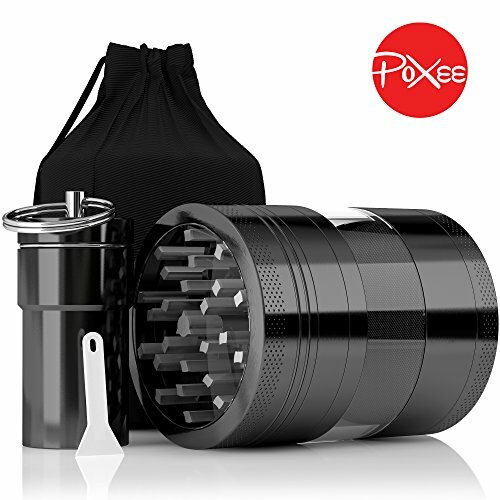 Moisture resistant, and odor proof design.